In contrast to other sensory systems, the olfactory system is already fully mature at birth, controlling mother-offspring interactions and neonatal survival. 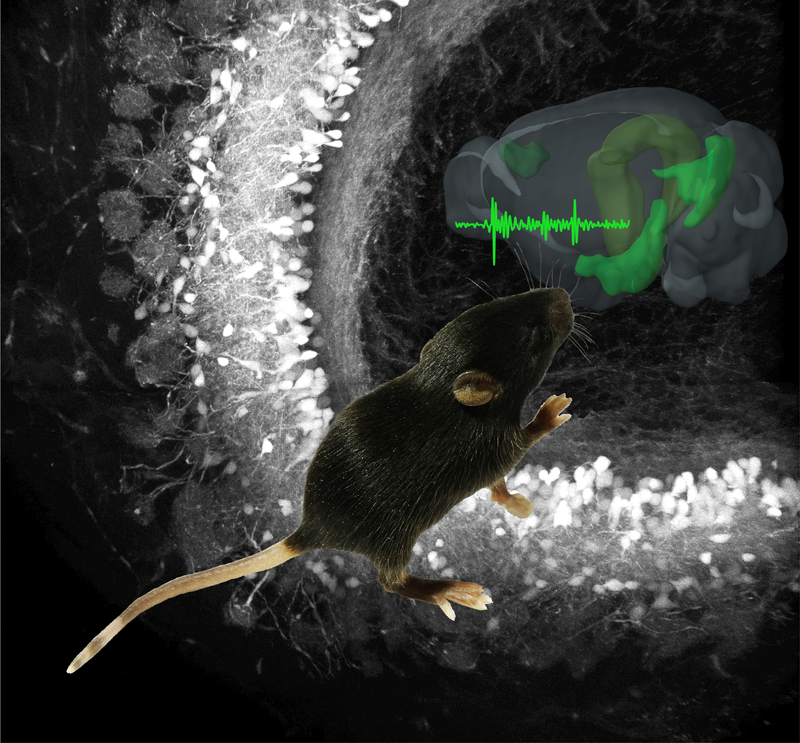 We investigate its role in neonatal network entrainment, focusing on the structural and functional connectivity between olfactory bulb (OB) and lateral entorhinal cortex (LEC) – which we previously identified as a driving force in the entrainment of neonatal limbic circuitry. We show that reciprocal connectivity between OB and LEC is present at neonatal age and a continuous slow respiration-related rhythm and discontinuous theta bursts characterize the activity in the neonatal OB. Moreover, mitral cell-dependent theta bursts in OB drive neonatal entorhinal activity and odors boost theta and beta coupling in neonatal OB-LEC circuits. NextNext post:Joachim Ahlbeck won the @SFB_936 PhD paper of the year award!